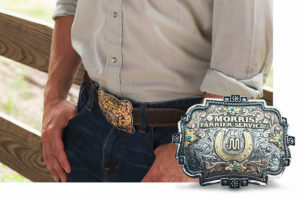 The unique design of the Gypsy Belt Buckle is sure to get your attention. Silver berries stand out on an antiqued background on the Gypsy Belt Buckle. If you like the shape of this buckle, check out the Gypsy Rope Belt Buckle.